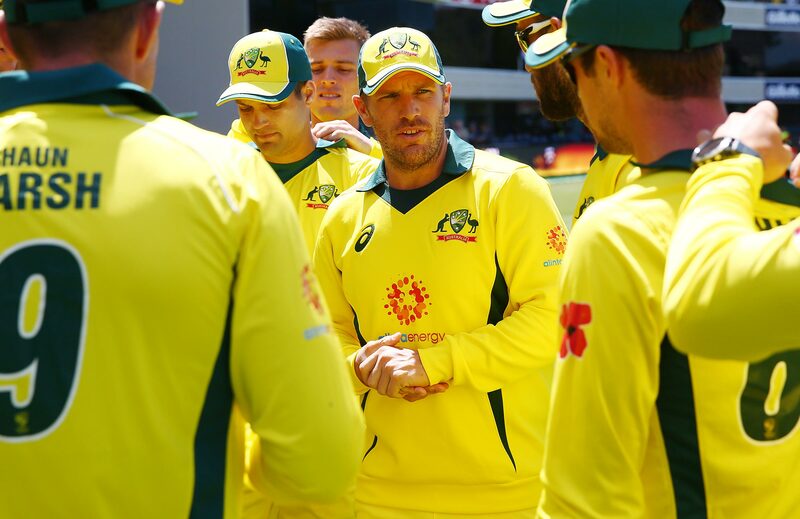 The Australian selectors named off-spinner Lyon in the squad, who will be returning to the limited overs format after a gap of over six months.Usman Khawaja, who last featured in an ODI way back in January 2017 against Pakistan, was also recalled for the series. Medium pacer Peter Siddle (34) – last featured in an ODI in November 2010 — was also included in the squad. The three-match ODI series between India and Australia is scheduled to commence from January 12 in Sydney. The return of veterans Peter Siddle, Nathan Lyon and Usman Khawaja headline Australia’s revamped 14-man squad for the upcoming three-match Gillette ODI Series against India.With the World Cup less than six months away, the one-day unit has undergone a seismic overhaul from the squad that lost 1-2 to South Africa at the start of the summer. Batsmen Travis Head, Chris Lynn, D’Arcy Short and Ben McDermott and allrounder Ashton Agar have all been omitted, with the Test trio of Mitch Starc, Josh Hazlewood and Pat Cummins ordered to rest. Australia’s selection panel chairman Trevor Hohns said the batting revamp came after key players failed to take their opportunities. “Travis Head, D’Arcy Short and Chris Lynn have been unlucky to miss out. All three have had opportunities to cement their spots, but unfortunately, they have not been as productive as we would have liked in recent times when playing ODI cricket for Australia,” Hohns said in a statement. The biggest surprise is the return of Siddle, who played the last of his 17 one-day internationals in November 2010 against Sri Lanka at the Sydney Cricket Ground. Should the Victorian play in the first match, at the SCG on January 12, it will be eight years and 67 days between ODIs, eclipsing the record for the longest time between 50-over matches for an Australian held by Tim Zoehrer at six years and 282 days. Kiwi Jeff Wilson is the owner of the world mark, a wait of almost 12 years between ODIs after the dual international returned to cricket following a successful rugby career. Siddle has been in fine form for Adelaide Strikers in the KFC BBL over the past two seasons, including 4-28 from six overs this summer, but the 34-year-old hasn’t played a one-day mtch since October 2017 for Victoria in the JLT One-Day Cup. Hohns said it was “wonderful” to see Siddle return who, like the old cliche about fine wine, has got better with age. 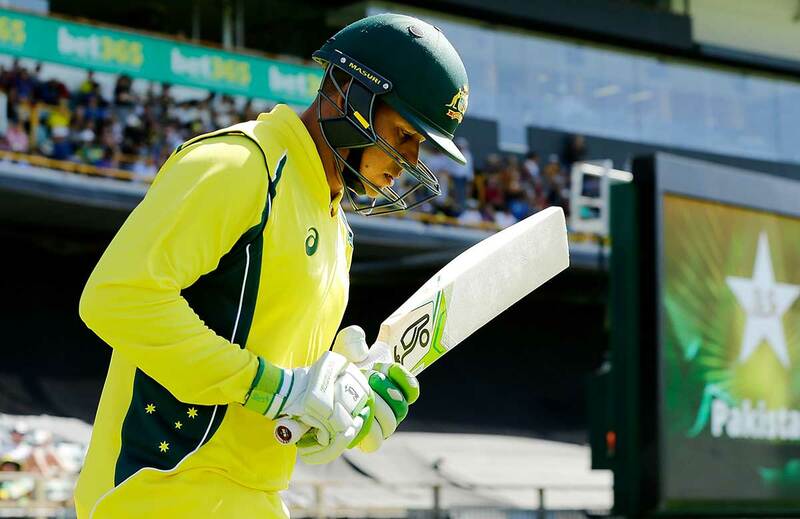 Khawaja, like Siddle, has been in the ODI wilderness. The left-hander’s last ODI was against Pakistan in January 2017 but hasn’t been in the national team’s thinking since. And Lyon, who missed out against the Proteas, returns after playing two matches for Australia where he was a consistent performer on a disastrous white-ball tour of England last winter. Head is Australia’s leading run-scorer in the Domain Test Series against India, but in the three matches against South Africa he produced single-figure scores of one, eight and six. Lynn fared better at the start of the summer – totals of 15, 44 and zero against the Proteas – but he was unable to replicate his T20 pyrotechnics at the ODI level. Allrounder Mitch Marsh comes back into the side as co-vice-captain with Carey, despite having little white-ball cricket under his belt due to his commitments with the Test team. 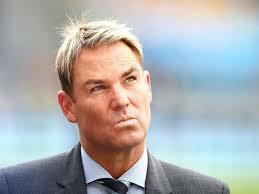 He will play in Perth Scorchers’ next game on Saturday against Brisbane Heat. Handscomb, who won a recall to Australia’s Test team for the SCG finale, provides a backup wicketkeeping option and was a standout player for Victoria in their JLT One-Day Cup title run this season. The fast bowling attack features the fresh faces of Jhye Richardson, Billy Stanlake and Jason Behrendorff, with Zampa and Lyon to provide the spinning options. “Nathan is the best off-spin bowler in the world and we’ve noted how successful teams around the world have been using a two pronged spin attack in the right conditions in white ball cricket, something we are very mindful of heading to the World Cup,” Hohns said. Behrendorff is uncapped in ODI cricket but has played five T20 internationals and been in strong form in BBL|08 for Perth. Coulter-Nile’s injury could impact his availability for the Perth Scorchers in the BBL after recent back issues saw him left out for an ODI series that plays three games in seven days. “Nathan Coulter-Nile recently experienced some lower back soreness, and on the advice of our medical staff we weren’t prepared to risk selecting Nathan in the side given the demands of the upcoming ODI series,” Hohns said.